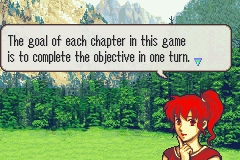 The goal of this hack is to clear every chapter in one turn. 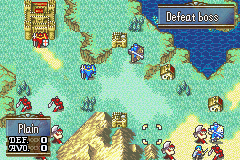 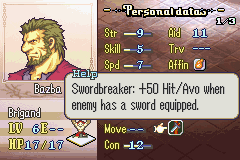 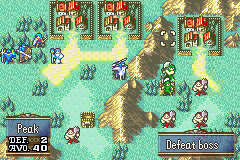 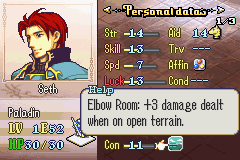 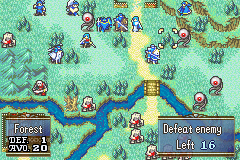 There are 30 chapters all based on maps from the original FE8, all edited to be cleared in one turn. 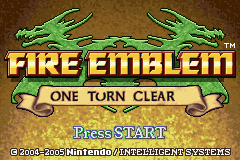 In a sense, this hack is more a series of puzzles than a war game, and you’ll need every tool available to clear it! 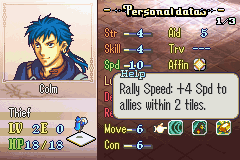 The skill system gives you access to Rally, Seal, Spur, and eventually Galeforce skills. 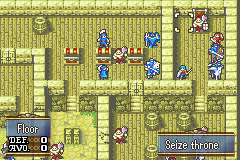 Check what you’ve got as you go.